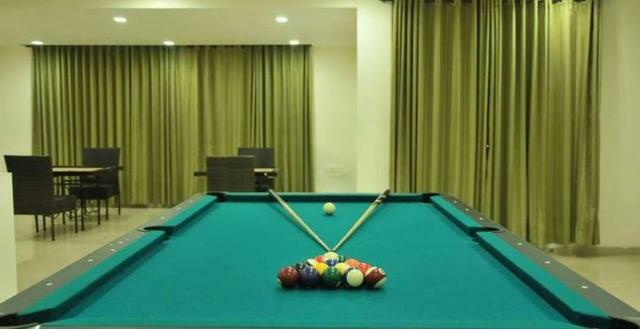 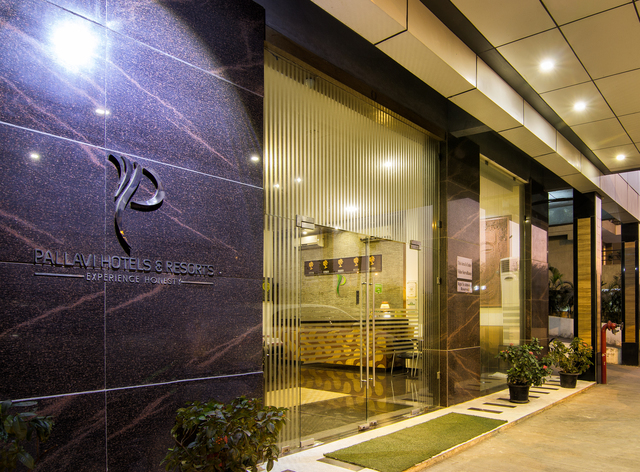 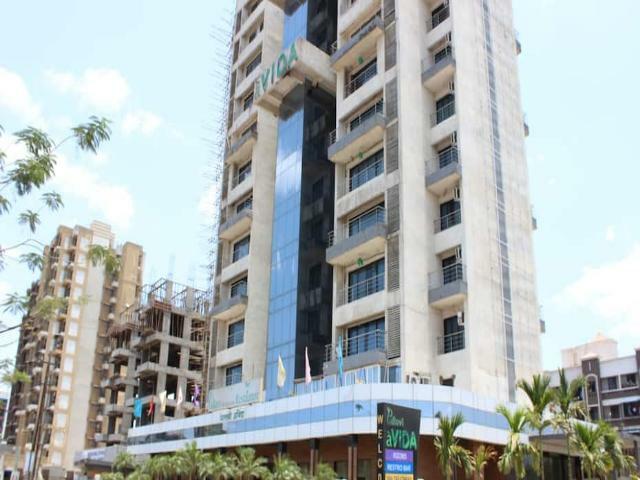 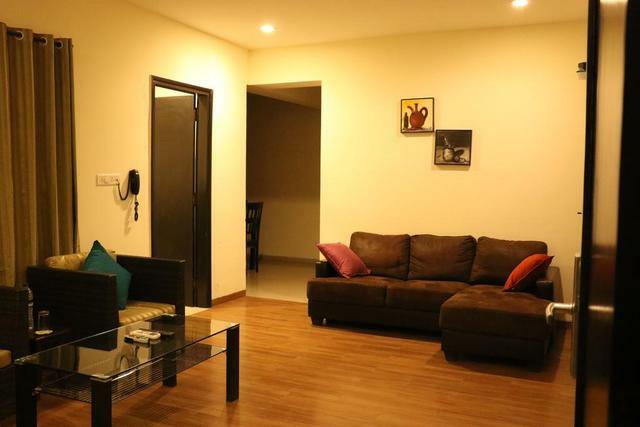 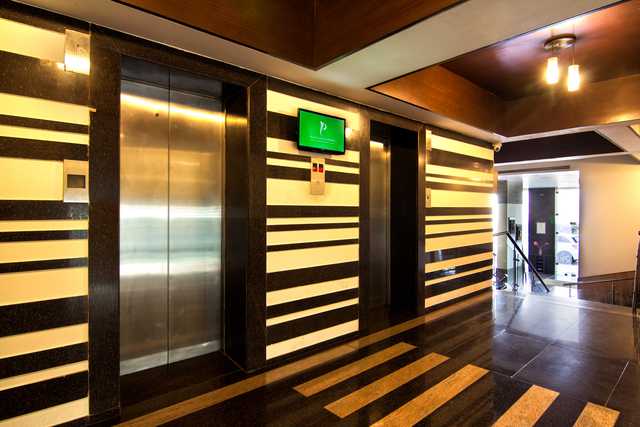 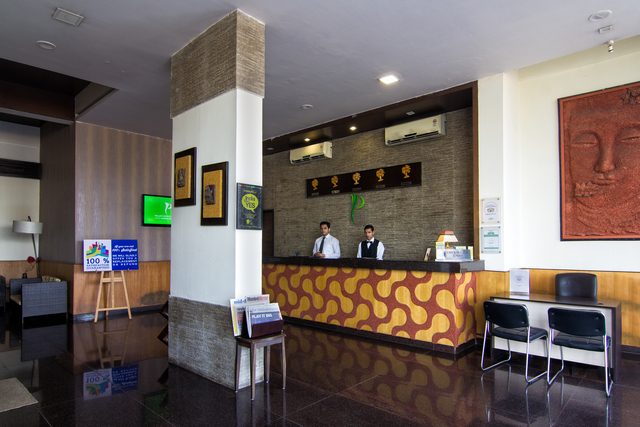 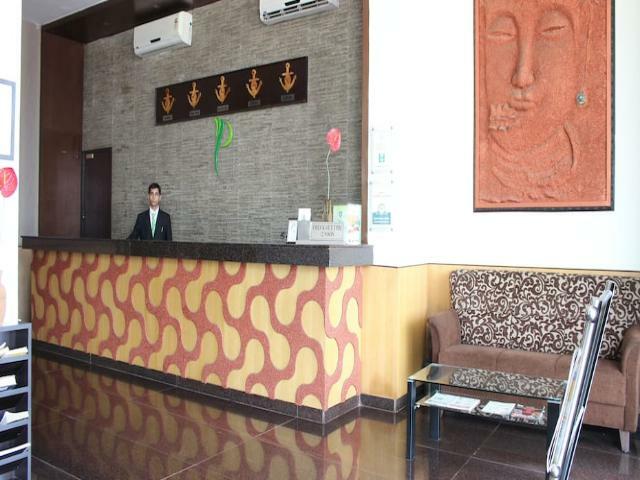 If you are looking for a comfortable stay and friendly personalised service, check into the Pallavi a VIDA, one of the popular serviced apartments in Navi Mumbai offering services comparable to the best 3-star hotels in Navi Mumbai. 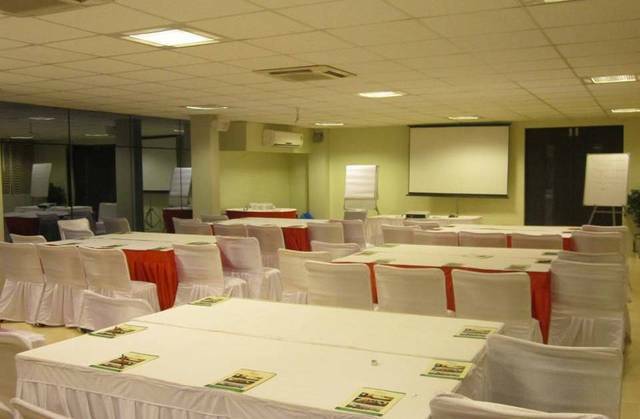 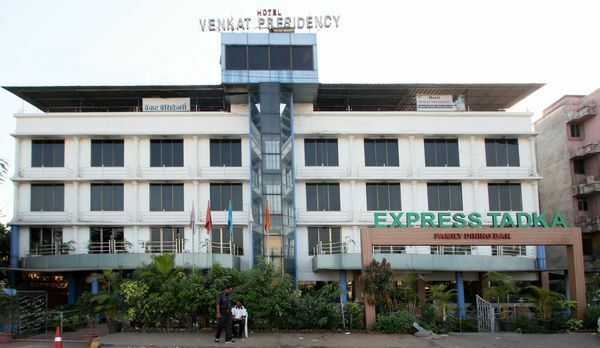 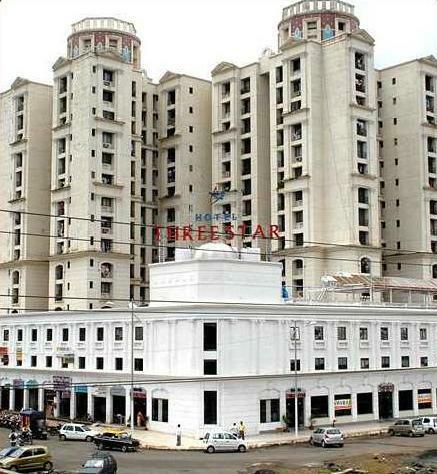 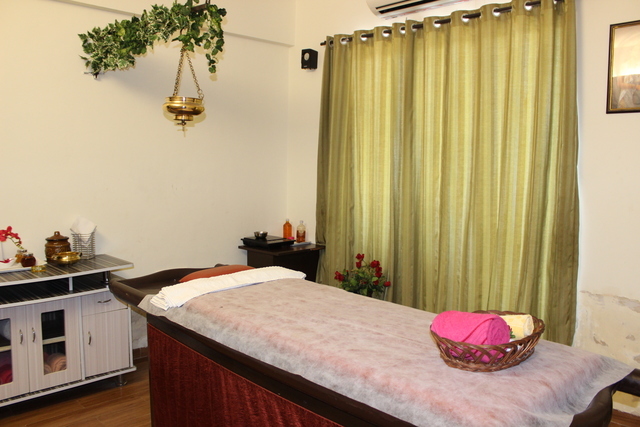 It is located 30 km from Lokmanya Tilak Terminus railway station and 38 km from Mumbai Airport. 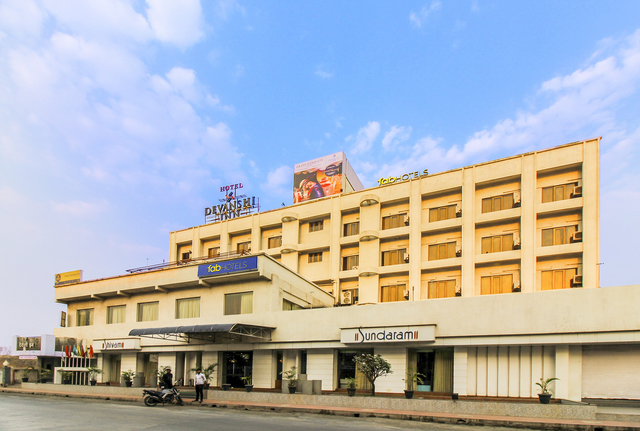 The Panvel Junction railway station is 8 km away. 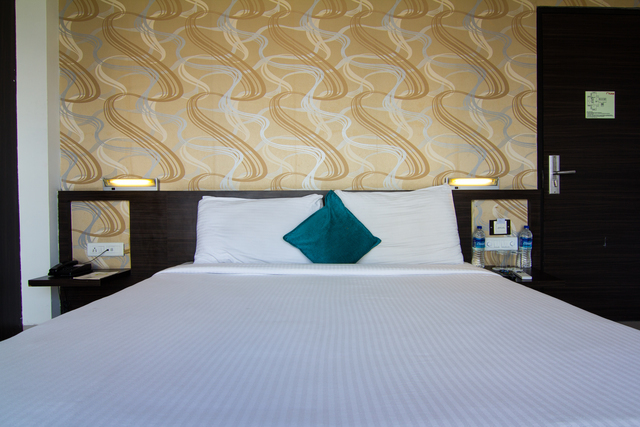 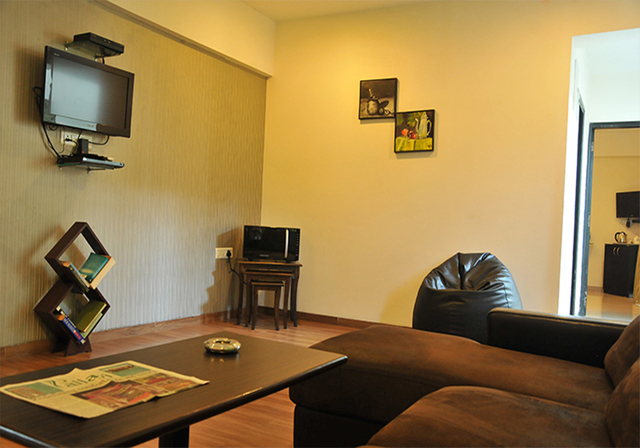 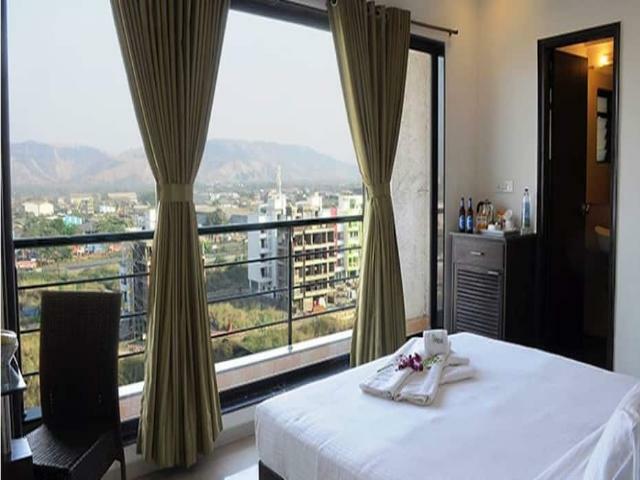 With rooms designed to suit everyone, be it corporate travellers or families, Pallavi a VIDA offers luxurious living spaces with modern comforts like air-conditioning, cosy beds, satellite television, wi-fi internet access, tea/coffee maker, a complimentary breakfast, private balcony and attached bathroom with toiletries. 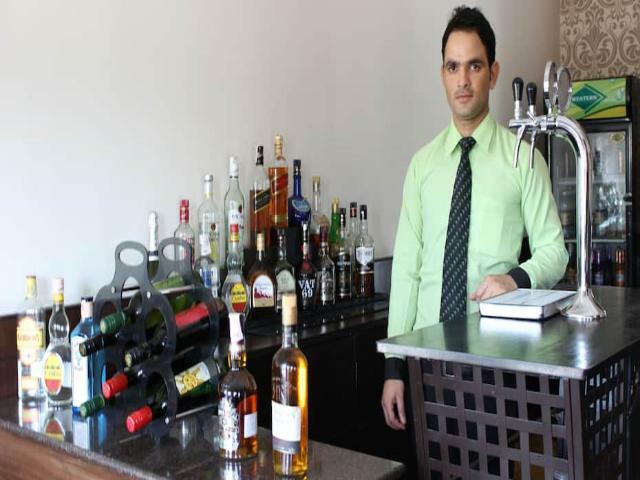 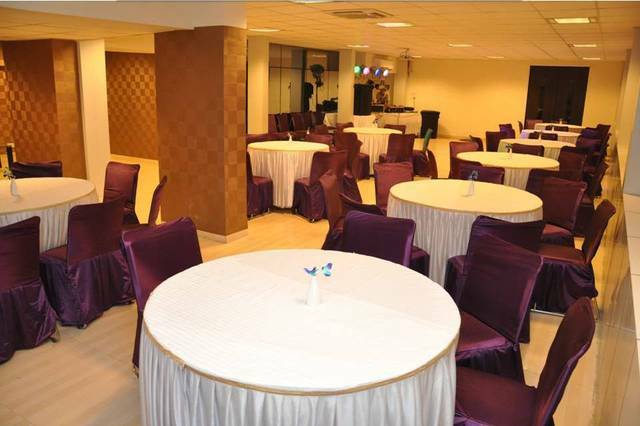 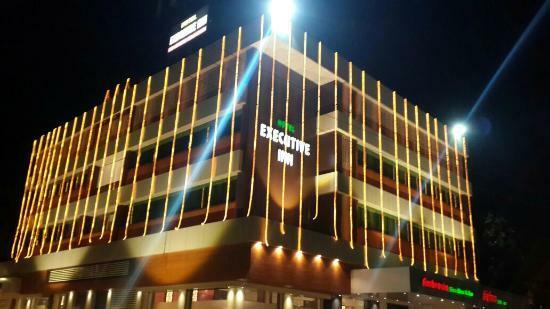 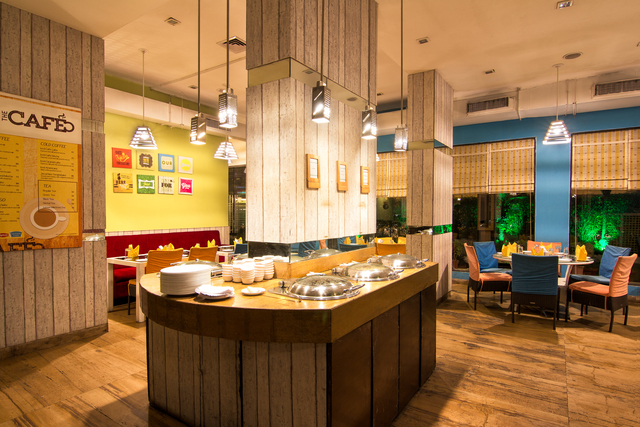 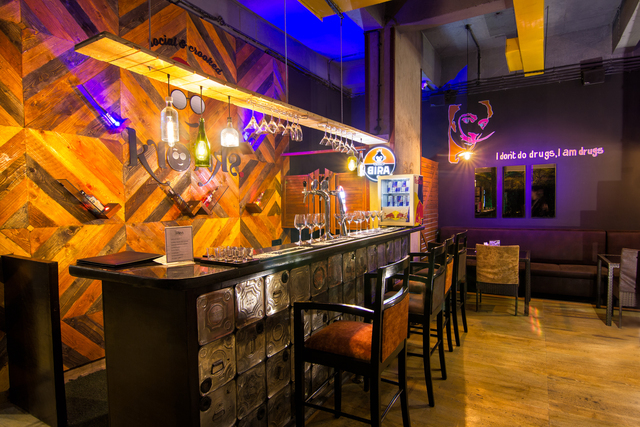 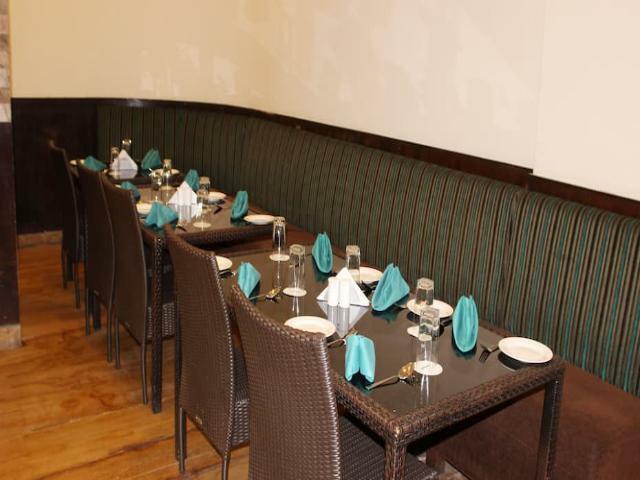 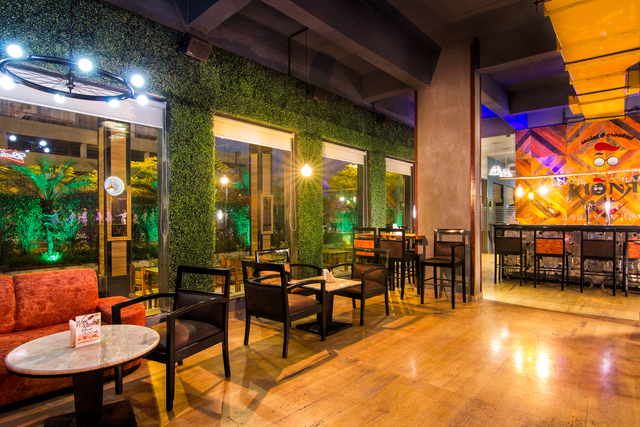 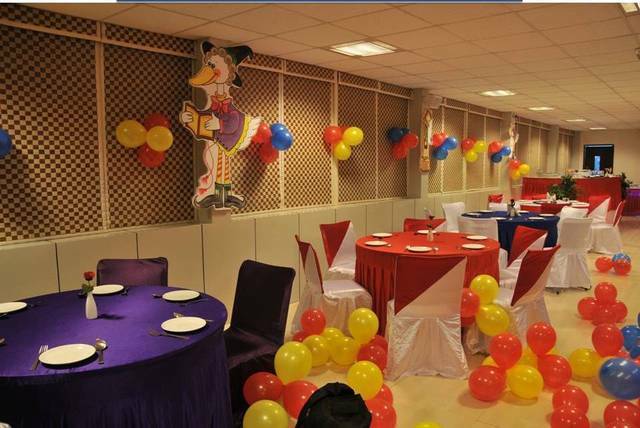 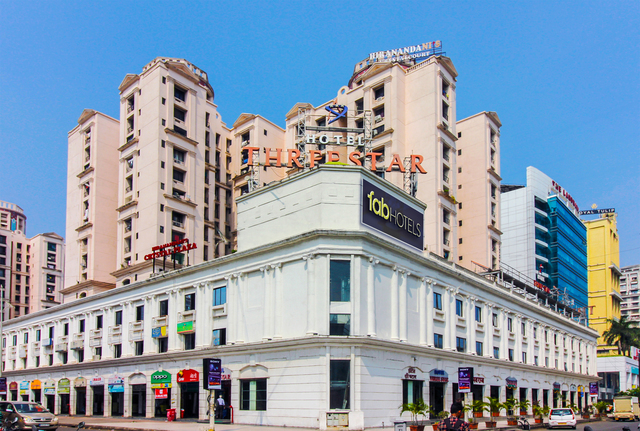 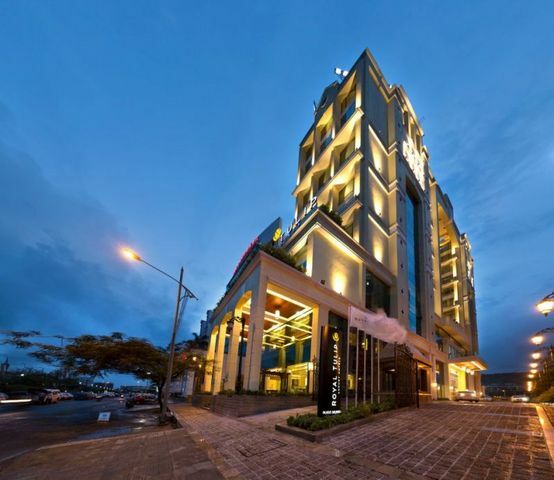 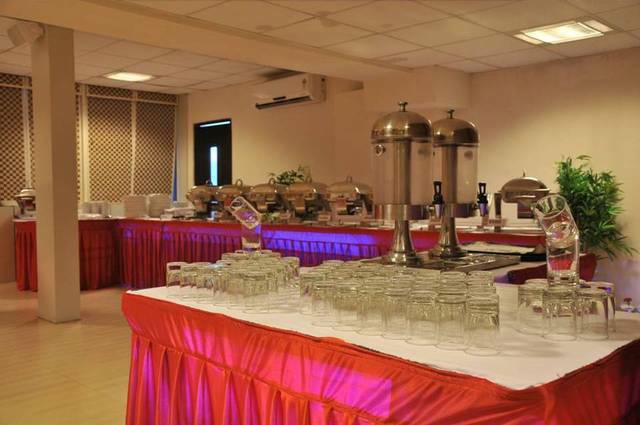 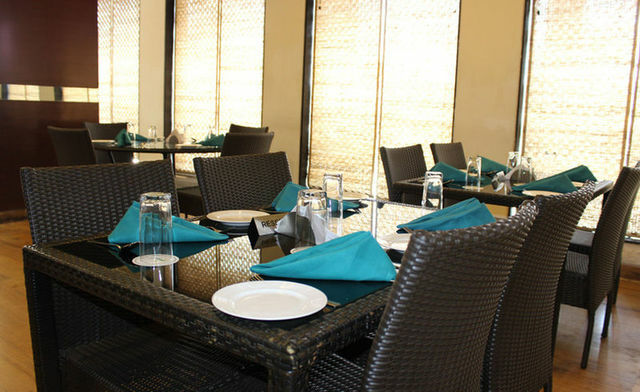 It houses some of the best restaurants in Navi Mumbai like Ikka, Kronks, & Lounge Bar. 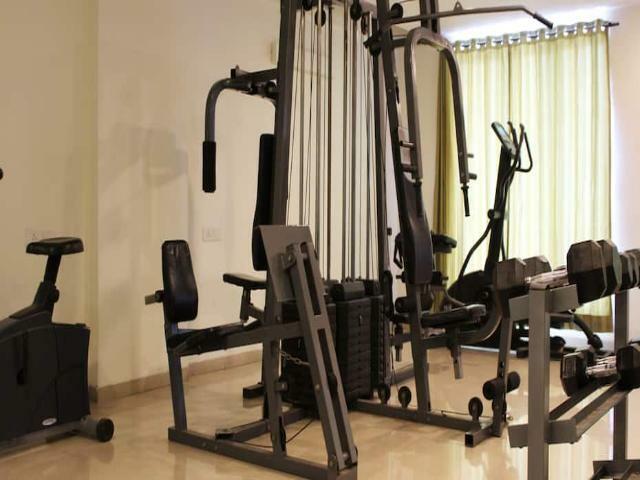 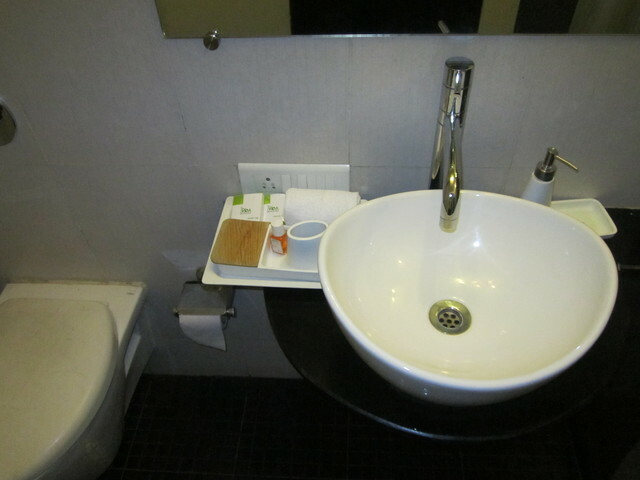 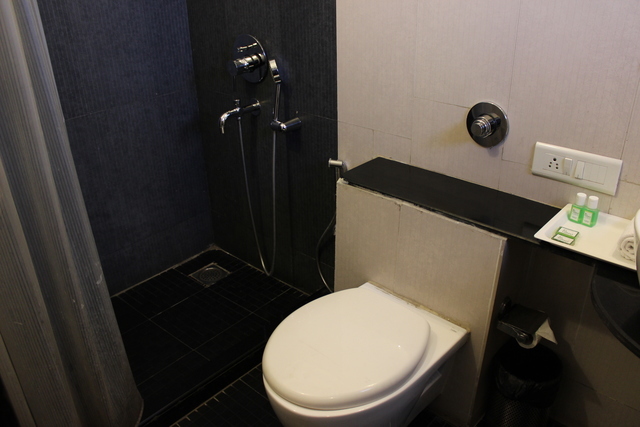 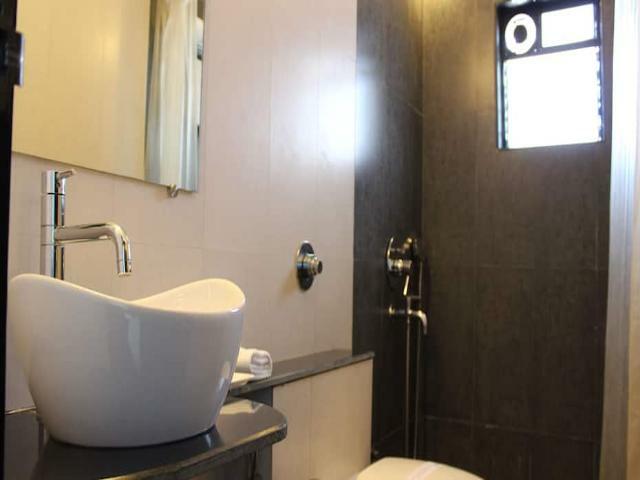 Other services offered include a fitness centre, rooftop swimming pool, massage and sauna facility, doctor on call, laundry service, and shuttle service. 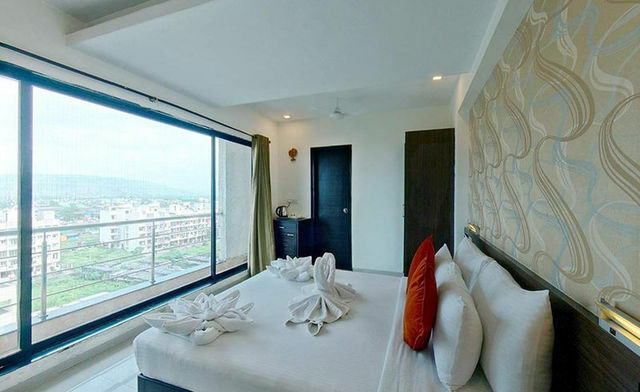 Some exciting things to do in and around Navi Mumbai include a trek to the Kharghar hills with a mesmerising view from the top or visiting the Karnala Bird Sanctuary. 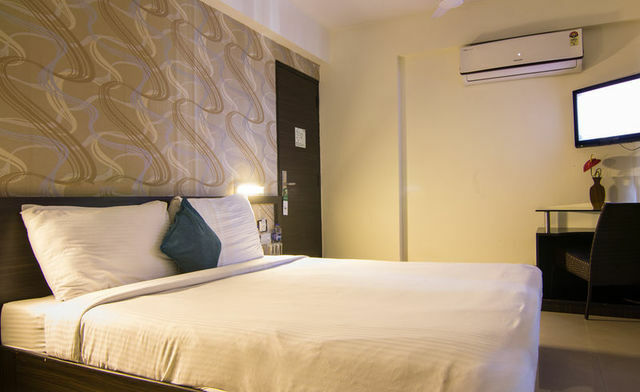 Pandavkada Falls, Nerul Balaji Temple, Gadeshwar Dam, Wonder Park, and Tikuji-ni-Wadi are some of the popular places to visit in Navi Mumbai. 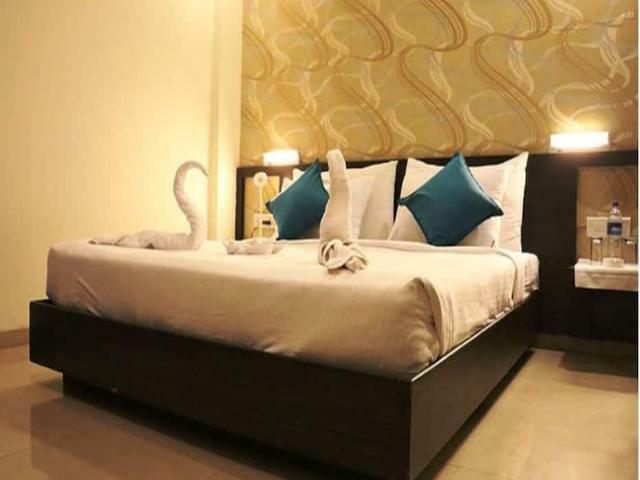 One can also spend a day visiting the attractions in Mumbai like Gateway of India, Elephanta Caves, Prince of Wales Museum, Juhu Beach, and Sanjay Gandhi National Park. 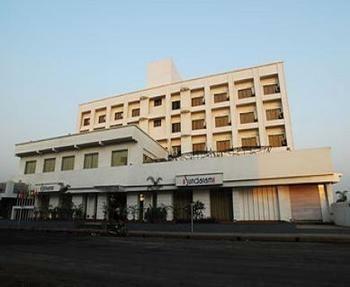 Summers being hot and humid, the best time to visit Navi Mumbai is from October to March.